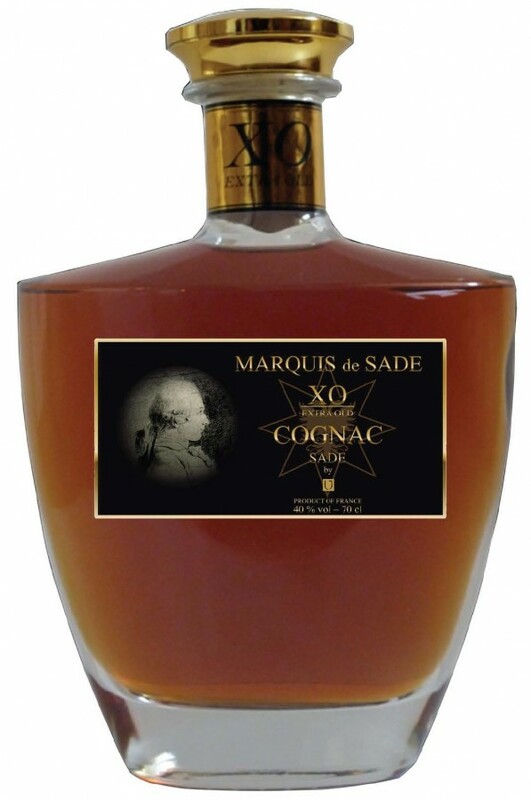 The Maison de Sade created a high class French Brandy and Cognac range (VS, VSOP, XO, Extra, Hors d'Age) in cooperation with Laurent Jouffe, famous for his serious and for the quality of his products. He won a lot of awards and medals from French and foreign competitions. The Vinyard is located in the heart of Cognac, in the best area, Appellation "Grande Champagne Premier Cru" (First Growth). Discover our range of products, depending on your budget and taste; taste pleasure, treat yourself to Sade !